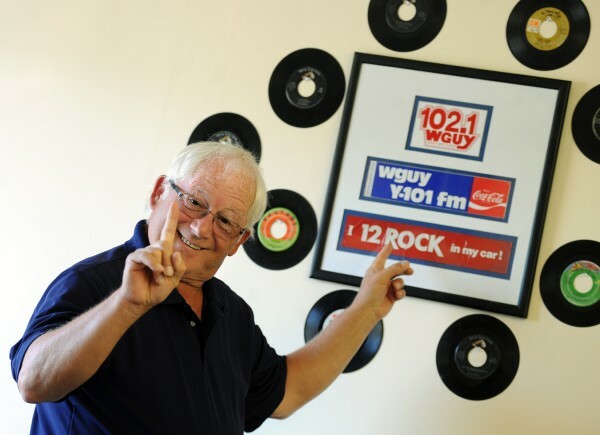 Dan Priestly bought an old convenience store on Rt 178 in Eddington and started up 94.1 WGUY, an oldies radio station. The call sign, WGUY, has been in and out of operation with different owners since 1947. This small station that has been on the air less than one year, has landed the University of Maine sports bid to begin in the fall. They will broadcast both men and women's basketball games, all baseball games and select softball games. Dan Priestly recently landed the University of Maine sports bid to begin in the fall. They will broadcast both men and women's basketball games, all baseball games and select softball games. The equipment used to broadcast the games is set up and ready for use. The location of the former convenience store and current broadcaster of four radio stations. Radio personality Michael O'Hara broadcasts several programs on the new 94.1 WGUY. Dan Priestly at the radio station that will soon broadcast both University of Maine men and women's basketball games, all baseball games and select softball games. 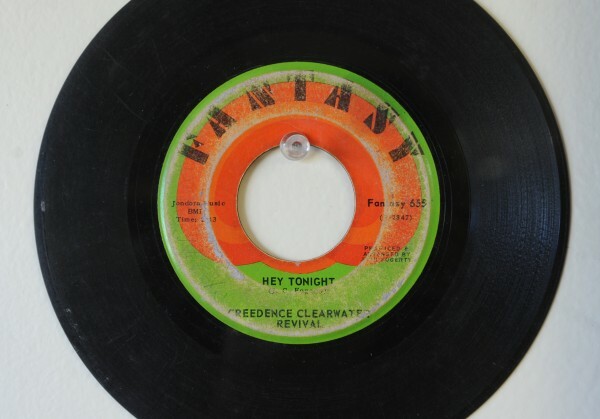 Old 45s decorate the walls of Dan Priestly's office at WGUY 94.1 FM. 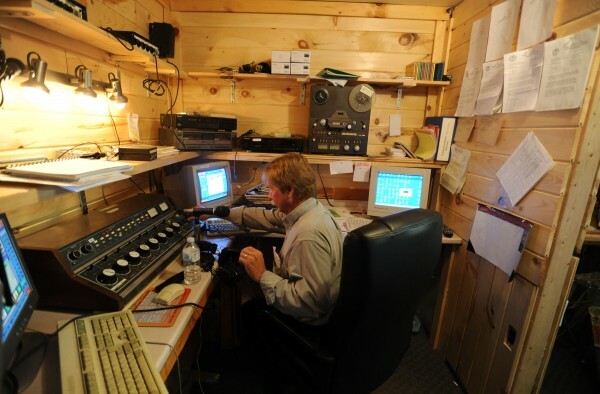 EDDINGTON, Maine — Off the beaten path, a former convenience store located off Route 178 in Eddington is the current home for local radio stations owned by Dan Priestley and his wife, Jocelynn. 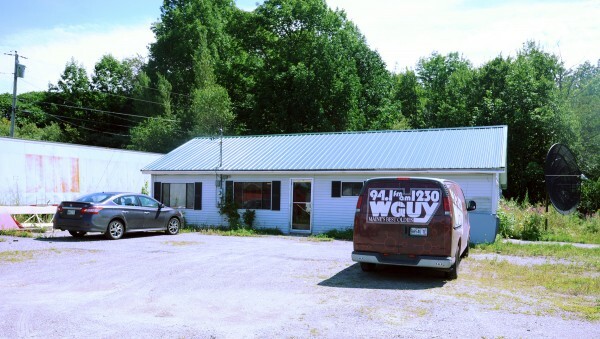 The building houses four stations, including WGUY-FM 94.1 and WGUY-AM 1230, which simulcast and play music from the 1950s, ’60s and ’70s. Then there is WWNZ 1400 AM, a news-talk station with a financial emphasis and much Fox-branded programming. WNZS 1340 AM airs more politically-oriented content. The 1,000-watt station would seem an unlikely prospect to land a broadcasting contract with the state’s only Division I athletics department, but that is exactly what the ambitious Priestleys accomplished. “I wouldn’t have expected me to land it. We’re very surprised and flattered by it. It is a labor of love for us,” said Priestley. The stations will carry all University of Maine men’s and women’s basketball games and baseball games. It will also broadcast some softball games under a five-year contract announced in June involving the Priestleys, Learfield Sports and UMaine. Both WGUY stations will air the games. If there is a conflict between the two basketball teams, the men’s game will be carried on WGUY and the women’s game will be aired on one of the other AM stations. Other stations across the state will pick up the game feeds, also. The games that will be carried by WGUY were previously broadcast in the Greater Bangor area by Blueberry station WAEI (910 AM). Priestley figures his radio station’s signal has a 15-mile radius. “That’s in air miles [which is a little longer than regular miles]. It may go further than that … but not by a lot,” he said. However, listeners will also be able to pick up the feed on the Internet on goblackbears.com. Priestley said he was elated to land the deal and said Learfield has already supplied and installed the station with some needed equipment. So how did such a small local station wind up with the Maine games? Andrew Stuebner, the general manager of Black Bear Sports Properties, a unit of Learfield Sports and the multimedia rights holder for UMaine athletics, explained there were several reasons. “It’s a clear signal and it covers this [Bangor-area] market [effectively]. We wanted to be on FM. And they were willing to broadcast all the games, not just some of them,” said Stuebner. He added that the decision just made sense. 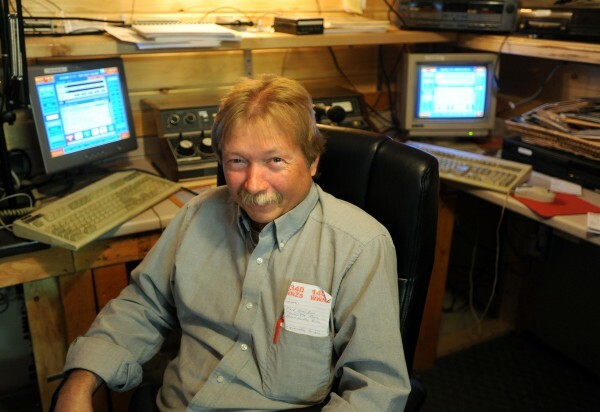 Plus, WGUY’s name recognition is an asset, as the station has been on the air in some form in the Bangor market for most of the last 66 years. But this is not Priestley’s first venture into sports broadcasting. His AM stations carry NFL games through both the Compass Media Networks and Sports USA, and WNZS broadcasts NASCAR Sprint Cup and Nationwide races. O’Hara said they have received “a lot of [positive] feedback” about the endeavor. Taylor said instead of trying to be all things to all people, they are the epitome of a local station catering to the needs of listeners in the immediate area. “We can’t cover everywhere. We aren’t looking to expand to Ellsworth, Dover-Foxcroft or Lincoln,” said Taylor. Taylor noted that another one of their advantages is they are more flexible with their programming. “A lot of other stations have existing contractual constraints [that they have to honor]. We don’t,” Taylor said of accommodating UMaine game broadcasts. Priestley said under the agreement with Learfield, they can sell 10 minutes of local advertising, weather spots and promotions per game. Learfield will understandably get the “lion’s share” of the advertising minutes and revenue. 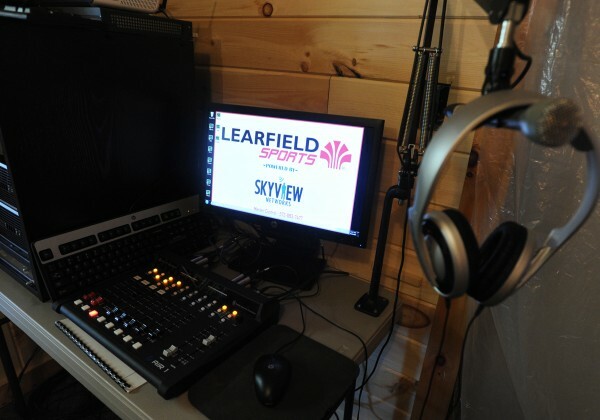 “Learfield will get the bigger clients across the state including some with multiple locations,” said Priestley, who is happy with the arrangement as he will sell ads to the smaller stand-alone local businesses within their 15-mile radius. Priestley said another plus for his station is the fact the Maine games will attract younger listeners.